It’s summer in the Philippines so April will have some summer-themed posts here and there. I’m also really hoping to post more Story Soundtracks and Lists because those are rarely on the blog anymore. As always, I’ll be posting as many reviews as I can write. I’ll be more active this month, hopefully! 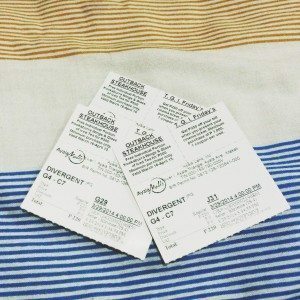 Finals – I’m done with them! Hallelujah! Summer break – The last two weeks of March had been a short break for me from school and I’m lazing around as much as I can because I’ll have classes again soon this April. 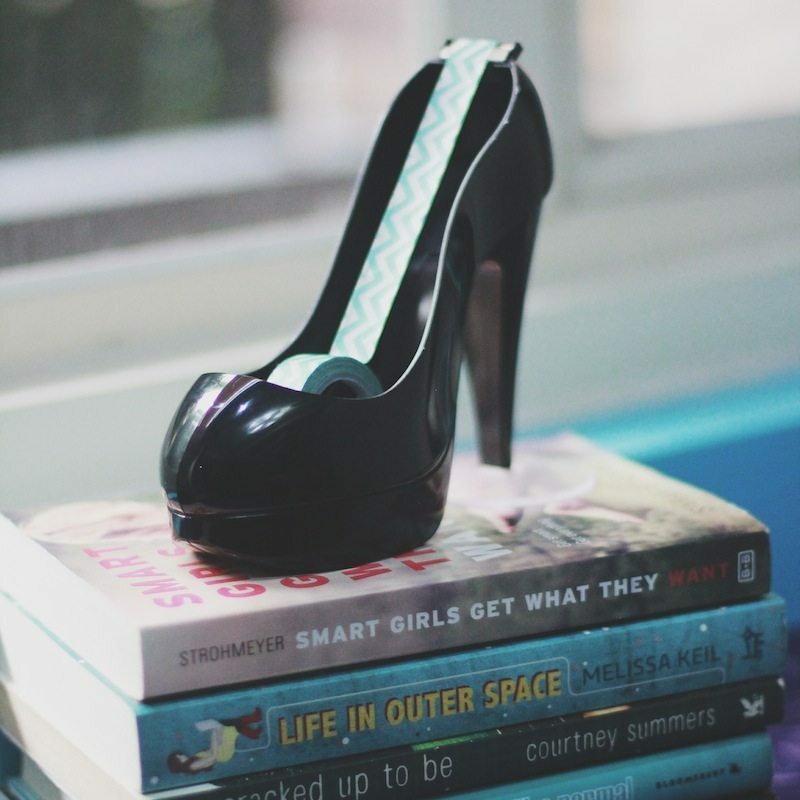 Contemporary kick – I noticed I’ve only been reading contemporaries the last month! So yeah, I guess I was in contemporary kick there. 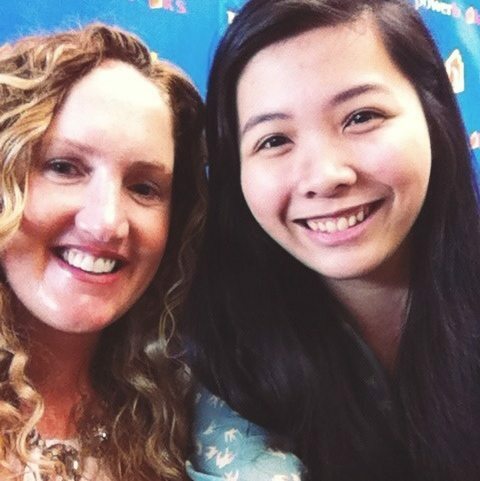 Becca Fitzpatrick signing – Had so much fun meeting Becca and of course, spending time with my awesome fellow PH YA Bloggers! T’was a fantastic event- I’ll post a recap soon! Blog redesign – I recently redesigned the blog and made a theme from scratch. I called the theme Bubblegum Summer (just because) and have been overwhelmed with the love I’ve received for it! Thank you guys for your sweet comments! Featured on Crazy Red Pen – Totally random but Alice featured my workspace on her blog several weeks ago. Such a cool feature and it’s great to have been a part of it! We try so hard to hide everything we’re really feeling from those who probably need to know our true feelings the most. Thanks, Laila! 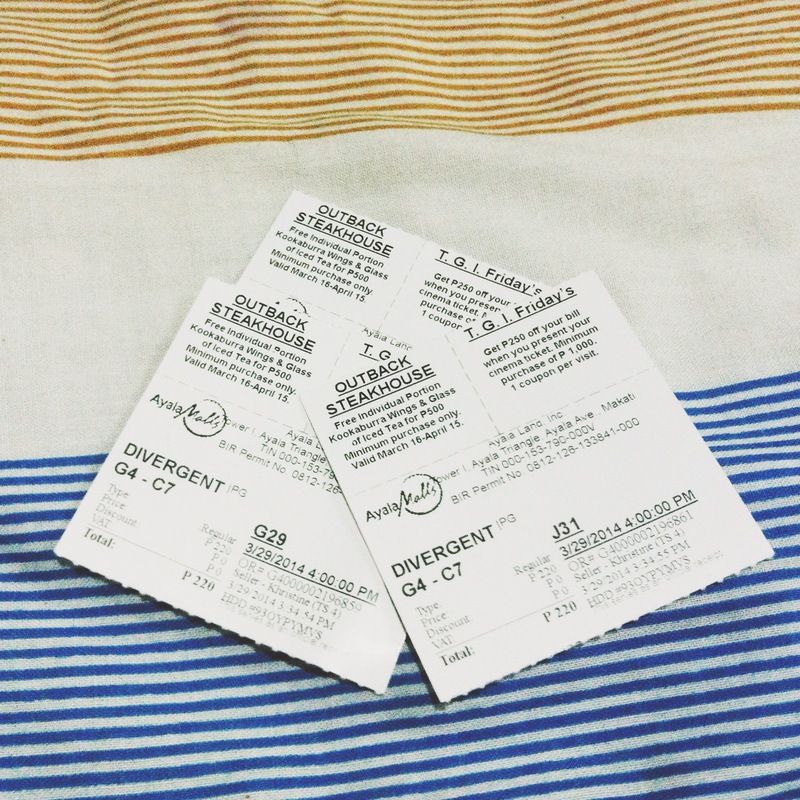 <3 I liked the movie but wasn't too crazy about the romance aspect so.... :( But eep, I loved the songs they used! 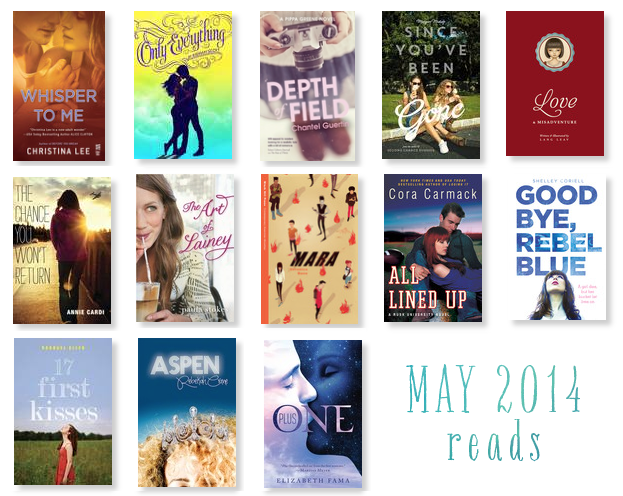 Great books read during the month! 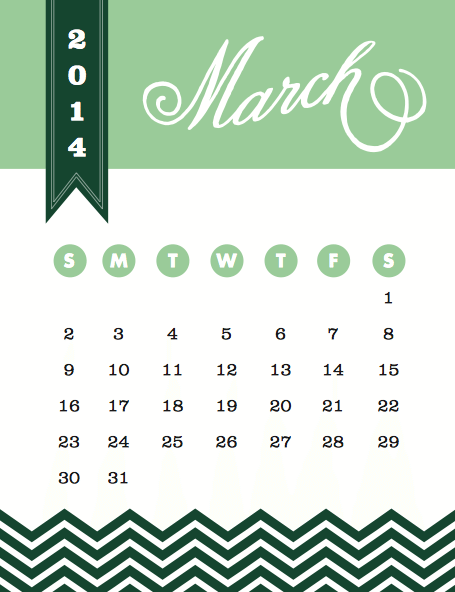 Sounds like you had an awesome month! Ooh, what a great wrap up post! I love your new design! That’s so awesome that you got to meet Becca Fitzpatrick and the other book lovers. :-) And contemporary books rocks! Sometimes I find myself reading contemporary books after another. Sorry Divergent was a disappointment for you. I haven’t seen it yet, but my friend liked it. I’m kinda ‘ehhh’ about it because of the trailer. Hopefully I’ll find it okay if it’s not awesome. Hope you have a fantastic April, and I love that quote! 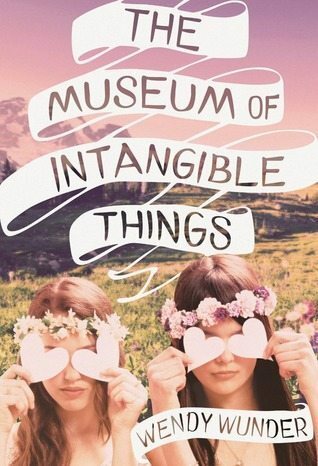 I’m really excited for The Museum of Intangible Things, too! Is Maybe One Day good? 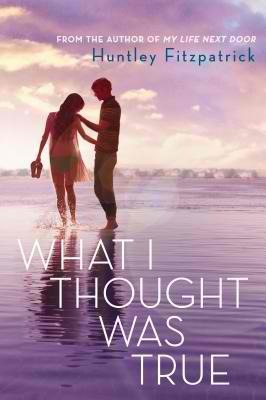 I bought my copy but I haven’t decided when to start reading it, is it a tearjerker? thanks! 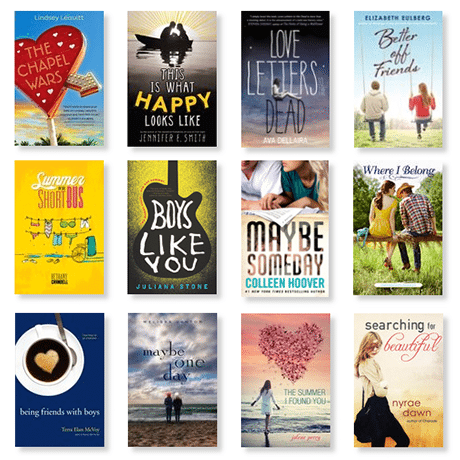 Oh, so many summer books coming out in April! Love your new design! So pretty! Random question: do you use a plugin for your ‘related posts’? I’m planning to read contemporaries in summer like I did last year. YA contemporary for the win. 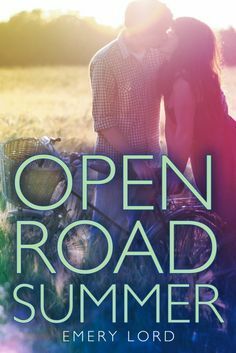 I love it especially road trip books. You’re pretty much the first person to not like Divergent as much. Hmm. Very much looking forward to Love Letters to the Dead and To All the Boys I’ve Loved Before. 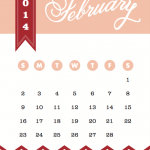 I don’t know if I’ve said it already, but I love your blog design! It’s really cute, really fun, and just makes me smile whenever I see it. 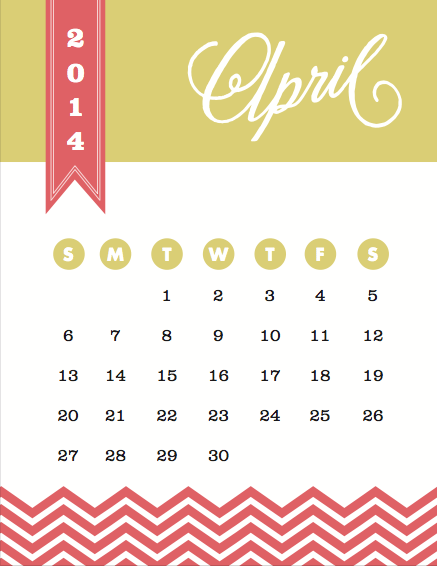 Here’s to hoping we both have an even more awesome April!